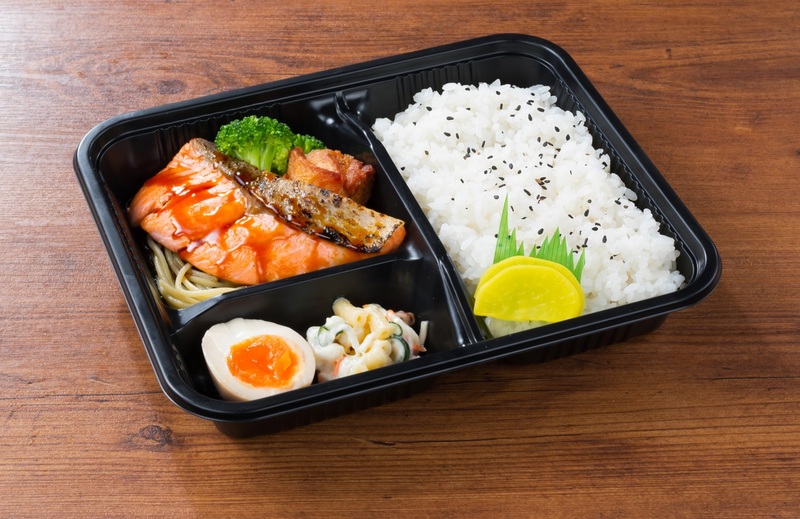 Did you know there was a Senya outlet for take away bento? 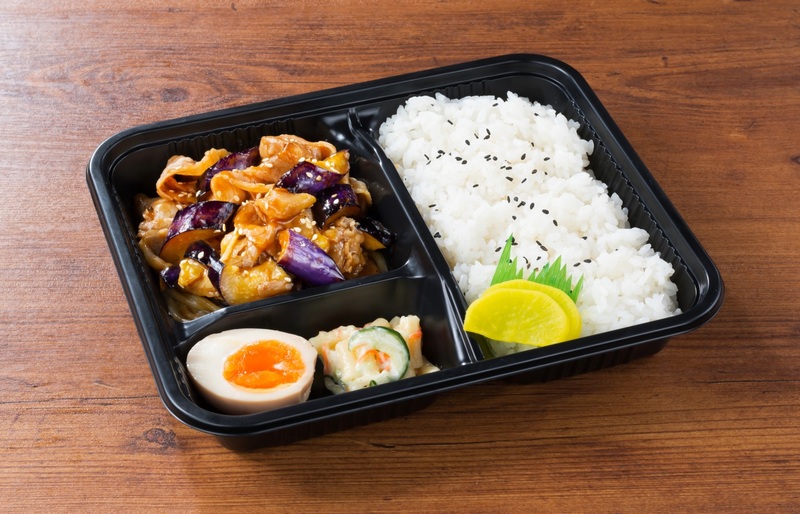 Bento & A la carte items are available everyday for take aways! Located at Mont Kiara Plaza, next to McDonald’s! Everyday Opening from 9:30am – 10:30pm! 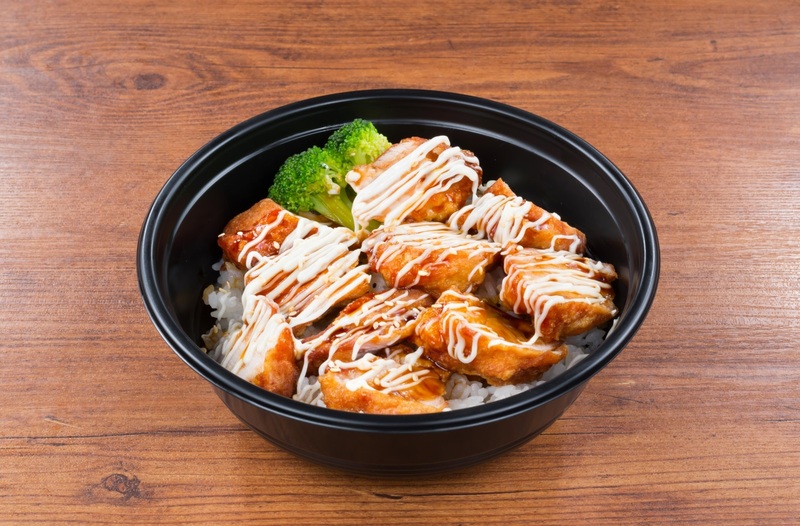 Enjoy our express service for take aways!